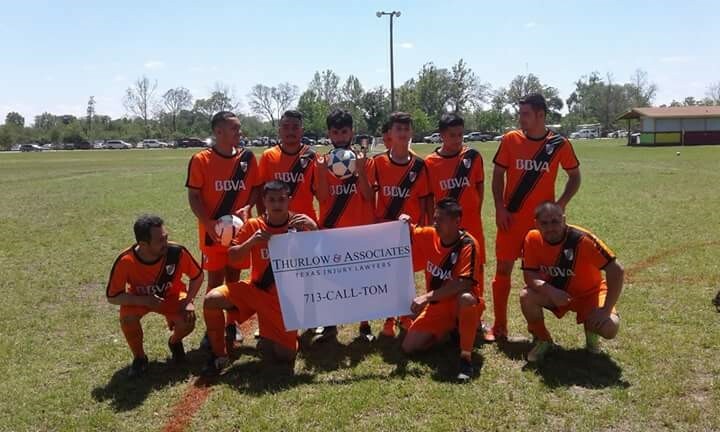 If you have recently been involved in an auto accident or suffered a personal injury, let the team at Thurlow & Associates help you! Our attorneys are experts in a broad range of accident and personal injury law, and can help you get the settlement you deserve for your injuries. We will use our years of experience to provide you with legal counsel and representation – we make it our business to know the law inside and out so you get fairly compensated. At Thurlow & Associates, our clients’ well-being is our top priority- we want to make sure you get a fair settlement for the ordeal you’ve had to endure. At Thurlow & Associates, we understand that not all injuries are of the physical variety- we recognize that a lot of emotional suffering, stress and can greatly affect the victim of an accident or personal injury. We will pursue all efforts to obtain all that you are entitled to for your emotional pain and suffering as well as your physical injuries. We understand that money can’t even begin to make up for what you have had to endure as a result of your accident or injury, but we want to help make your future brighter so you can get on with your life. When you are involved in an auto accident or are a victim of a personal injury on the job or in a public location, your whole world can turn upside down in the blink of an eye. Suddenly you are unable to work, enjoy your usual hobbies and activities, or even perform simple tasks on your own. Your life can become a sea of doctor’s appointments, medical bills and physical therapy. The situation can feel hopeless, like you have nobody to turn to in this time of crisis. With Thurlow & Associates, you are not alone! Our attorneys will fight for your rights and make sure you are fairly compensated for what you have had to go through as a result of your accident or personal injury. Thurlow & Associates would like to hear from you if you’ve recently been involved in an auto accident or experienced a personal injury. 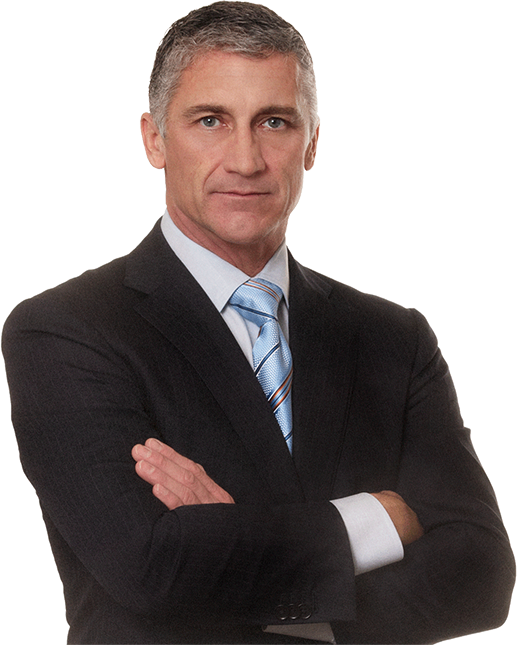 Call today to schedule a no-cost, no-obligation legal consultation with one of our experienced attorneys. We will stand by you! Get a free consultation today!